Veni, vidi, vici. No, we never thought of achieving our goal that way. But the effort we put together, the time we spent, and amount of work we have done in planning and executing are being paid off immensely. WP Page Builder has already been people’s favorite and we are extremely excited to share one of our success stories with you today. Just few weeks ago, on September 08, 2018, your favorite page building tool “WP Page Builder” became the number one product on Product Hunt. We convey our gratitude and cordial thanks to hundreds of people who voted for WP Page Builder. Product Hunt, a place where people discover their next favorite thing, surfaces the best new products, every day. It’s a platform for product-loving enthusiasts to share and geek out about the latest apps, websites, web building tools, hardware projects, and many other tech creations. 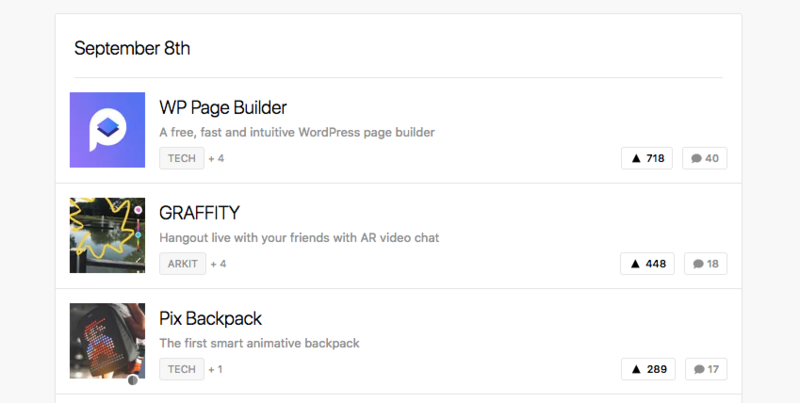 The items on Product Hunt are featured in two different categories. Popular: Ranks all the submitted products on the basis of registered users’ votes. Newest: Displays products in the order of their submissions (last product first). 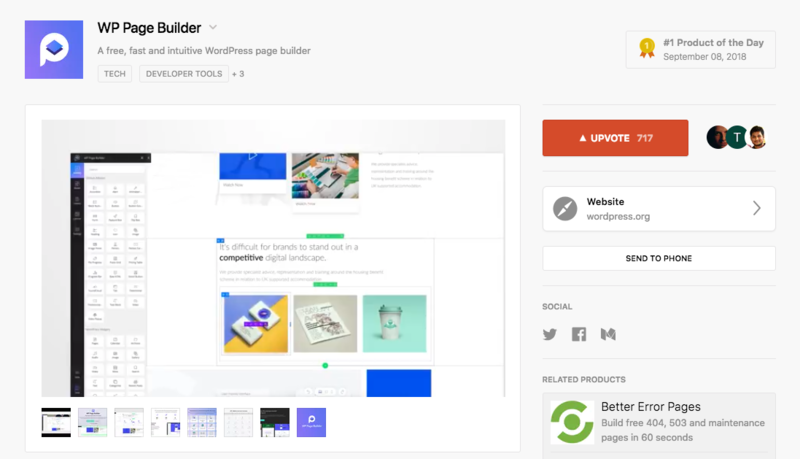 We started getting so many votes soon after we listed WP Page Builder on Product Hunt. We were happy to see our page builder topped the list and stayed there for the entire day. WP Page Builder got 700+ votes so far. 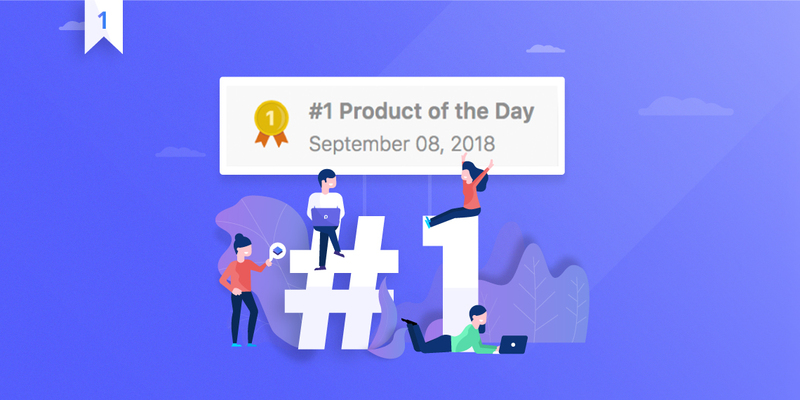 For staying at the first position for the day, we earned the badge of #1 product of September 08, 2018. Not only that, having a large number of votes, WP Page Builder stayed in the featured items of Popular this month (September) category as well. 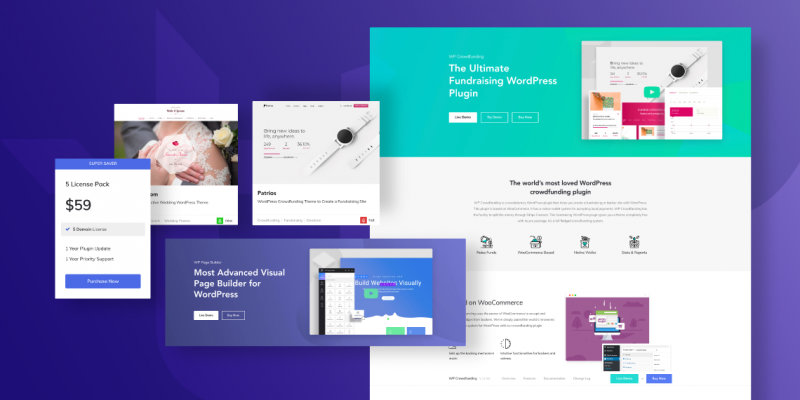 Over the period of 3 months, WP Page Builder has been featured on Kinsta, Cloudways, design shack, and many other reputed sites. 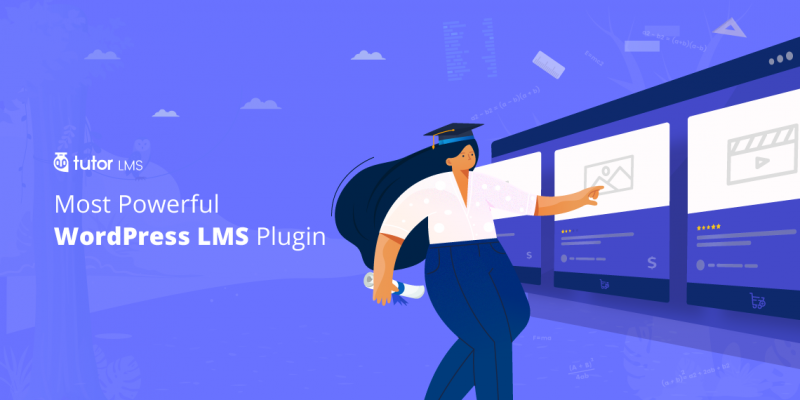 People are happily building websites with this robust tool and continuing to do so, We are bringing quality features and adding many more resources to WP Page Builder to make it even powerful. Stay with us and enjoy!